Yukon Gear and Axle understands that sometimes you only need minimal parts to service your Grand Cherokees rear axle. 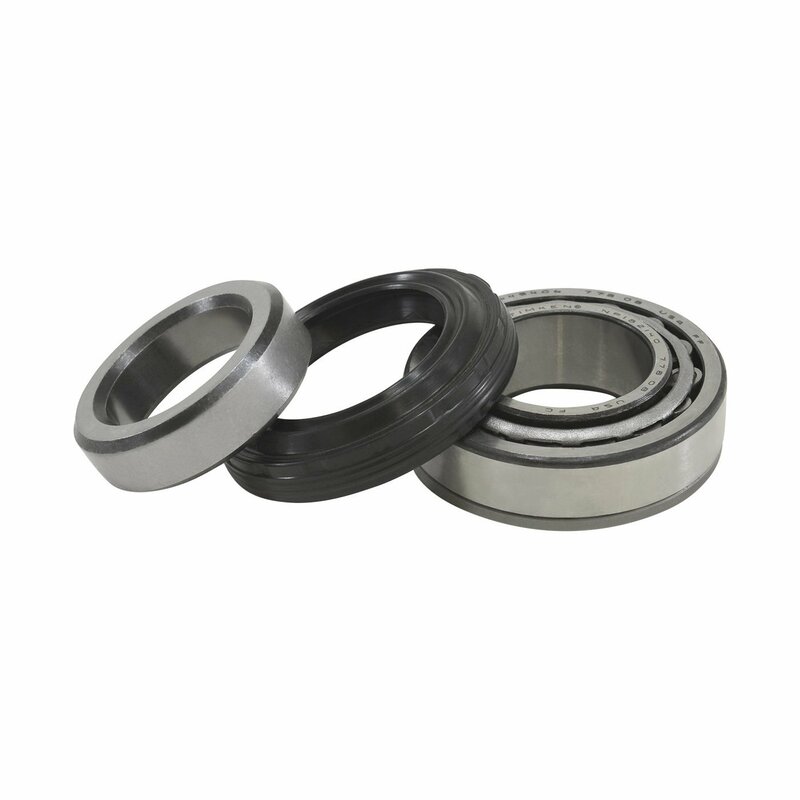 This Axle Bearing and Seal Kit is enough to cover one side of your Dana 35 or HD Dana 44. Yukon uses the highest quality bearings and seals to make sure that the job is done right and you can get back out on the road or trail in confidence.